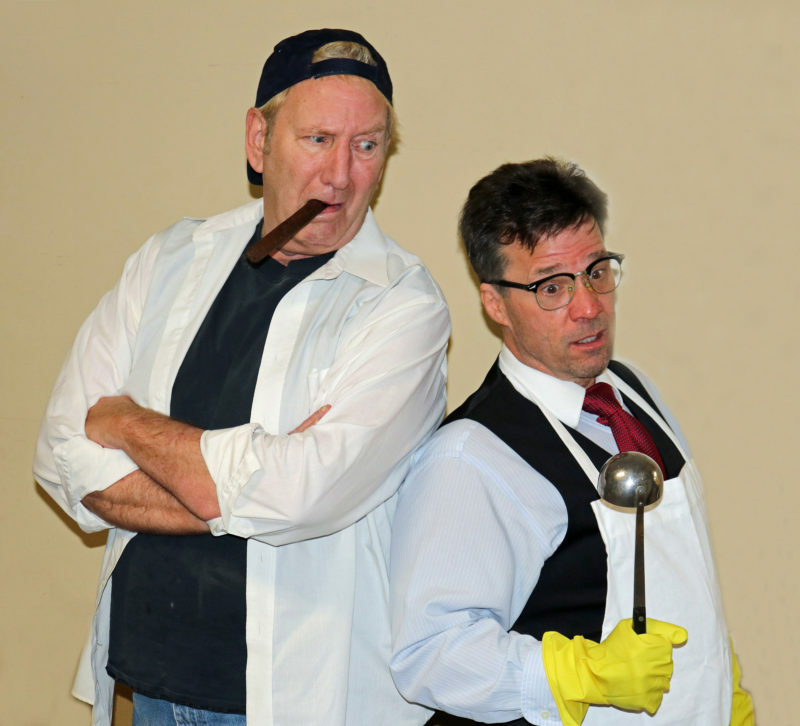 Neil Simon’s classic “The Odd Couple” will be staged at the Downtown Playhouse in Pocahontas starting October 27th. The production runs through November 25. Felix Ungar, a neurotic, neat freak news writer, is thrown out by his wife, and moves in with his friend Oscar Madison, a slovenly sportswriter. Despite Oscar’s problems – careless spending, excessive gambling, a messy house filled with spoiled food – he seems to enjoy life. Felix, however, seems utterly incapable of enjoying anything and only finds purpose in pointing out his own and other people’s mistakes and foibles. Oscar, his closest friend, feels compelled to throw him out after only a brief time together, though he quickly realizes that Felix has had a positive effect on him. The production will feature Thomas Fielder in the role of Oscar, while director Kelly Grooms will play Felix. “The Odd Couple” is sponsored by Anderson Refrigeration. Performance dates are October 27 and November 2, 3, 9, 10, 11, 16, 17, 23, 24 and 25. Tickets are $19.20, including tax, and the cost of admission also covers beverage and dessert. There is a wide array of hot and cold beverages, and desserts include Hershey’s creme pie, coconut creme pie, sock-it-to-me cake and sugar-free chocolate parfait. To order tickets or for more information, go to thedowntownplayhouse.com or call 870-758-2282. The Downtown Playhouse is located at 302 North Marr in Pocahontas.